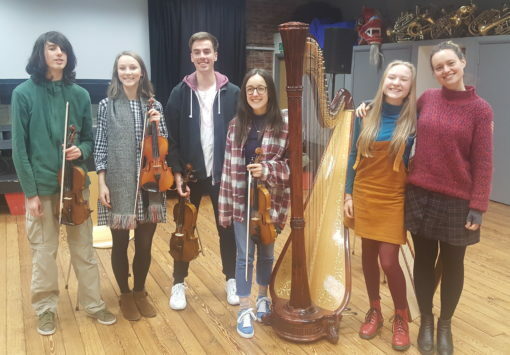 Local young musicians got the chance to learn from top folk duo Twelfth Day on 24 November as part of a masterclass, funded by Lancashire Music Hub. 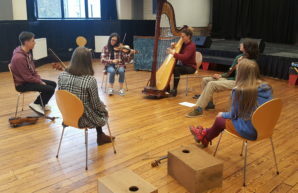 Fiddler Catriona Price and harpist Esther Swift shared their skills and knowledge about folk music and discussed their careers to date as professional touring and recording artists. The participants learnt new ways to write and arrange music, as well as playing tips to improve their instrumental skills. Twelfth Day played a great gig at More Music later that evening. 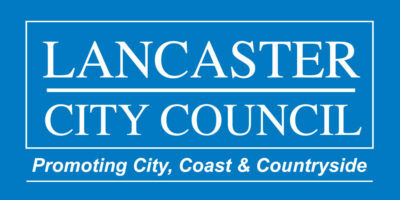 More masterclasses with touring musicians are in the pipeline for the future, watch this space!